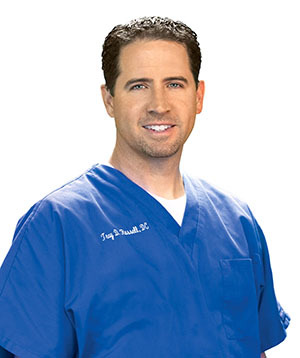 Dr. Russell is a Chiropractic Physician and co-clinic director of Advanced Spine & Rehabilitation. Dr. Russell is a designated rating physician. He was the team chiropractor of the Las Vegas Wranglers from 2004-2006, and the Las Vegas Gladiators from 2005-2007.